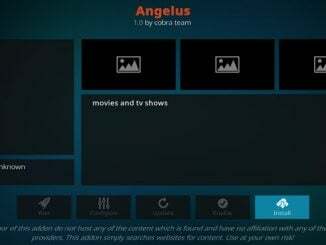 The Morph TV Android APK a clone of the popular Morpheus TV which is a popular app similar to Terrarium TV. It provides media content equivalent to Kodi addons such as Incursion, Covenant, or Gaia without the need for using Kodi. The new version of Morph is 1.70 i released to fix minor fixes and problems caused by the updates. It seemed the update prompt was causing users confusion so this was removed. August 21st: The creator of Morpheus has announced the end of the popular Android APK. Read his full message below. I am sorry to announce that Morpheus TV will have no more updates after version 1.66. This project was created with the intention of being used by a small group of people and was published in the Aptoide store for convenience because it facilitated distribution. I (have) decided to pull the plug. The app will continue working but the amount of sources will reduce gradually with time because of the lack of scraper maintenance. The project is going to be rebranded and development will continue under a new name and application ID. Distribution will be restricted to a small group of individuals and hidden form public eyes like it was supposed to be. 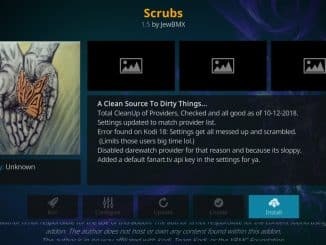 Anyone with an Android Kodi box (Fire Stick and Fire TV included) can install Morph TV. 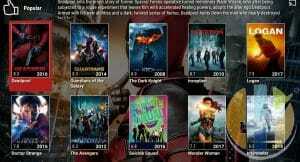 Just like multi-source Kodi addons such as Covenant, Exodus, or Gaia, the Morph TV Android app is a multi-source addon, meaning that it pulls streams from a variety of resolvers. The developers behind Morph have to update these resolvers when they go down and work to ensure that content is available in the addon. 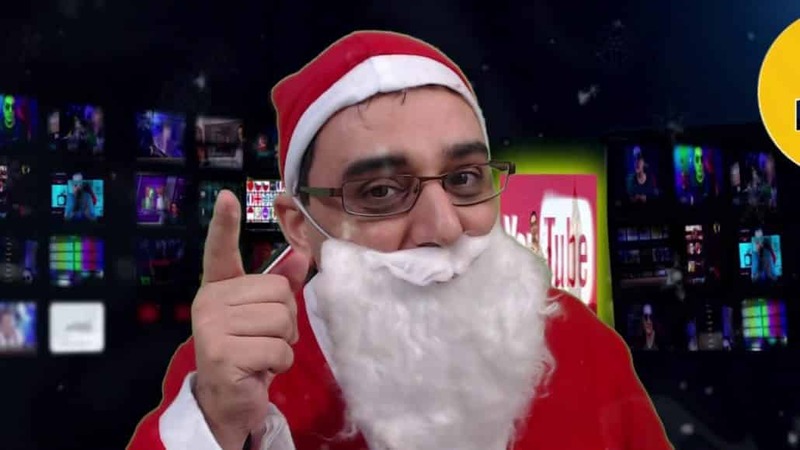 Morph TV hosts no content and only scrapes data from the public internet. The app is sorted into Movie and TV sections. Each section has different categories such as trending, popular, etc. Bookmark your favourite shows and movies for easy watching later. Choose whether to start each media file with or without subtitles. Download files to your Android Kodi box for later watching. Download more than one file at a time. 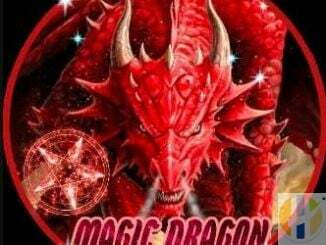 Users are always advised to use VPN with all streaming options to make sure they have the latest in protection against all Internet provider monitoring. 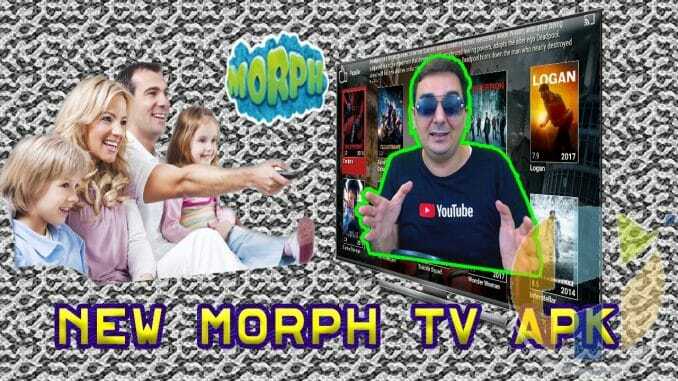 Download the Morph TV APK from the download link below and move it onto your Android TV box. 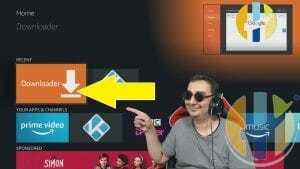 Navigate to the Morph TV APK file you moved onto your box and run the file. HINT: You can download ES File Explorer from the Google Play Store to make navigating file folders easy. You can also run the APK from inside of ES File Explorer. When you launch the APK, select Install. Morph TV will install and then it will appear in your apps section when it is done. Click the links below to Downloading Morph TV, this is a rotating link from the sources on the web.